This is an image from last year. Still hoping for the Hummingbirds to stop by this Spring. So for the Baltimore Orioles are enjoying the Humming bird food. 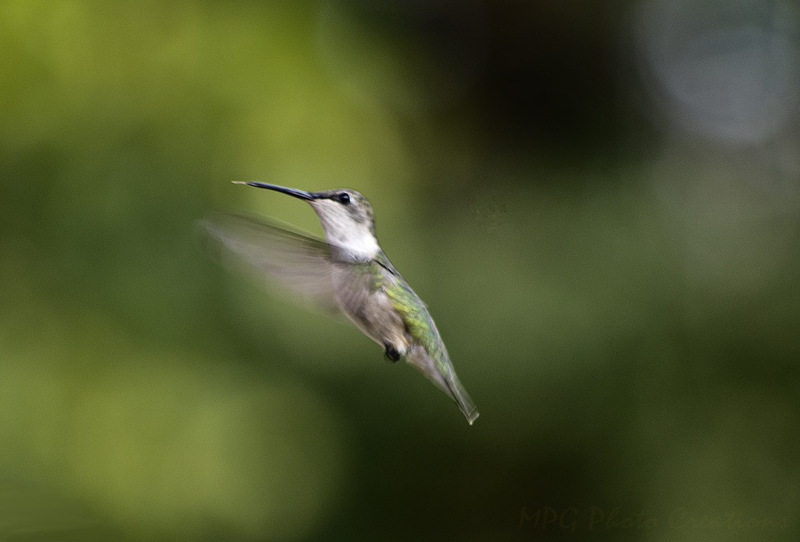 I got lucky with this close up shot as a Hummer came to get some food last summer.